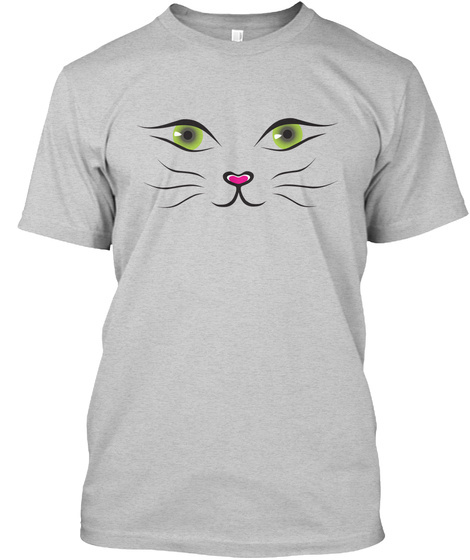 Cat Face Shirt - LIMITED EDITION! 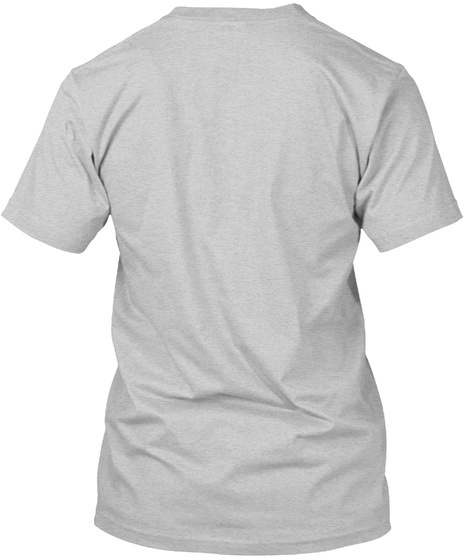 This Shirt is not sold in stores so don't miss your chance! Get it now at the reduced price of $24.99 before its gone. 25 sold, last day to order!